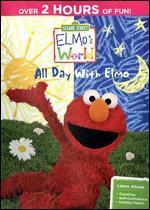 It's a sunny day when you spend the day with Elmo! 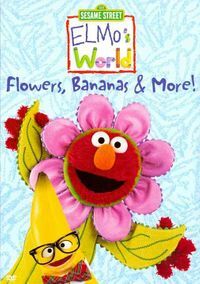 This extra-long compilation of the popular Sesame Street segment "Elmo's World" highlights activities Elmo does throughout the day, just like your child! Wake up with Elmo, get dressed and spend time with family. Join Elmo to learn about school and exercise. 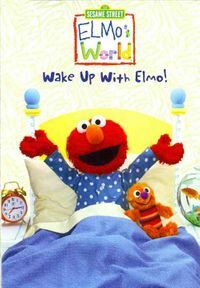 And when it's time to wind down, Elmo takes a bath, brushes his teeth and goes to bed. Nighty-night Elmo, let's spend all day together again tomorrow!